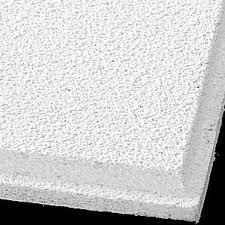 1) ARMSTRONG " TATRA " 600 x 600 Sq Edged Ceiling Tiles @ Only . . . £35.00 Per Carton. Buy 10 Or More Cartons For Only . . . £33.50 EACH !!! ARMSTRONG " TATRA " 600 x 1200 Sq Edged Ceiling Tiles @ Only . . . £43.75 Per Carton. Buy 10 Or More Cartons For Only . . . £41.50 EACH !!! 2) ARMSTRONG " DUNE " 600 x 600 " Tegular Ceiling Tiles @ Only . . . £50.00 Per Carton. ARMSTRONG " DUNE " 600 x 600 " Sq Edged Ceiling Tiles @ Only . . . £45.00 Per Carton. PURCHASE 10 + CARTONS OF CEILING TILES FOR AN ADDITIONAL DISCOUNT !!! 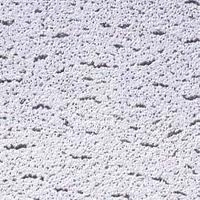 COLOURTONE " DUNE " 600 x 600 CEILING TILES @ £85.50 PER CARTON ( 16 ) THE CHEAPEST ON THE INTERNET !! !